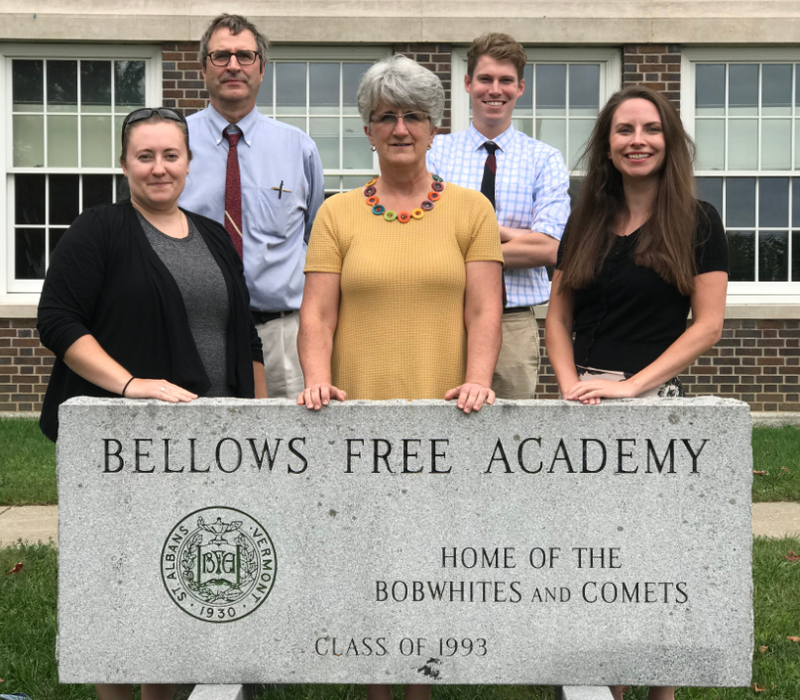 The BFA World Language and Classics department welcomes you to join our ranks of enthusiastic language learners! We offer multiple levels of Latin, French and Spanish courses. During your time in our department, you will learn how to read, write, speak, and listen to the language(s) of your choice. Students will be exposed to multiple authentic instructional tools including textbooks, media, literature, music and film. Learning a language is extremely valuable; it can help you improve your SAT scores, become a global citizen with enhanced communication skills to interface with the professional world, and achieve higher grades in your additional courses. Furthermore, many colleges and universities recommend or require several years of language study for admission. As a department, we value hard work, cultural exploration, and making learning fun! We look forward to having you in our classrooms.